Inter Island Airways is planning direct air service between Pago Pago & Ofu Airport, and between Ofu and Tau Islands (*pending completion of FAA Certification and US Department of Transportation approval), under our new Manu'a Airways brand labeled airline. Visit www.manuaair.com to follow our progress. Fiji-based Inter Island Airways (Fiji) Limited, the sister airline of American Samoa-based Inter Island Airways is close to completing its Fiji certification with the Civil Aviation Authority of Fiji (CAAF). 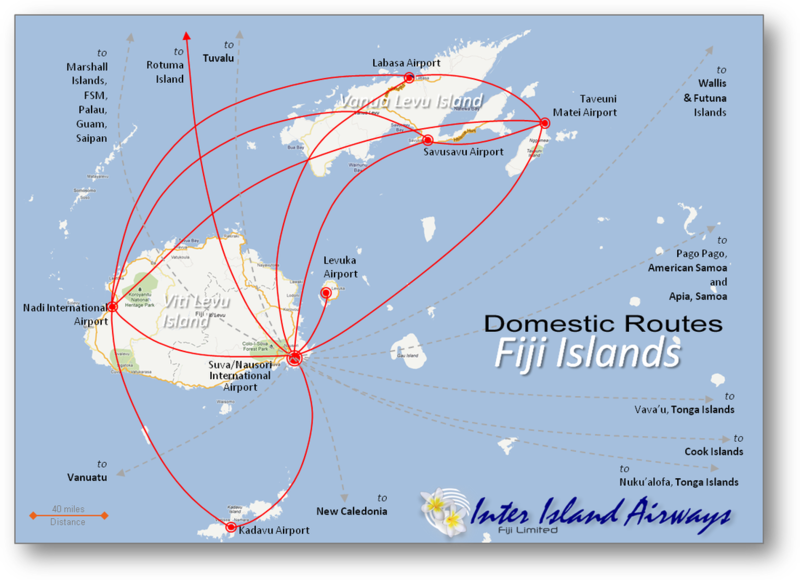 Upon completion of certification process, Inter Island Airways (Fiji) plans to launch direct air service between 7 Fiji domestic airports /destinations from Nadi and Suva. 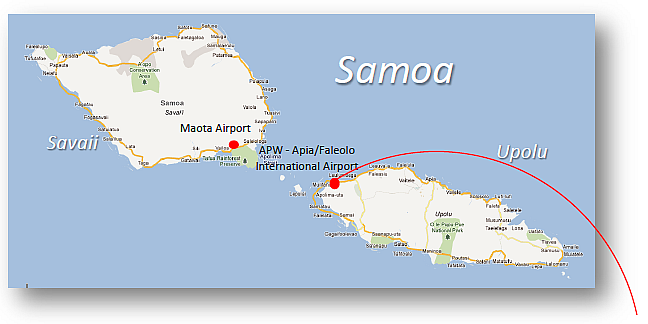 Travel and explore the Samoan islands on Inter Island Airways (American Samoa) as we fly you between Pago Pago and Apia/Faleolo in Independent Samoa, or between Pago Pago and the Manu'a Islands. 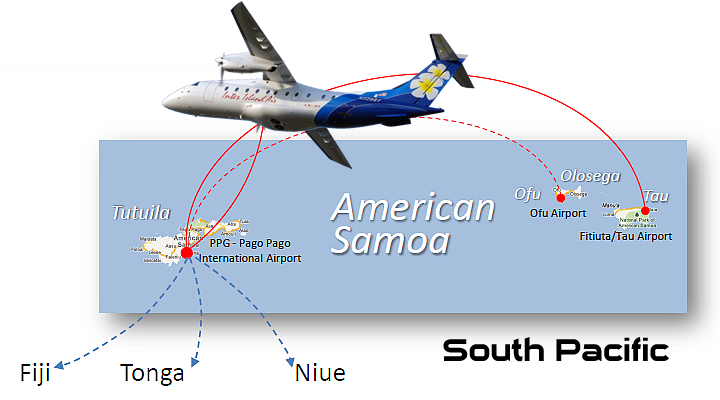 We are the only airline that connects the entire Samoan islands archipelago. Fly between the Samoan Islands on our fleet of Dornier 228 and 328 aircraft. Plan your island travel today and let us take you there! 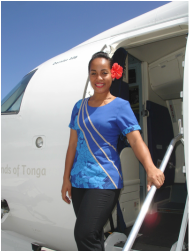 Join us on one of our island flights between the Samoan Islands. We look forward to seeing you onboard! Copyright ©2000-2018 Inter Island Airways, Inc.